The METS is a unique MA programme offering a distinct set of professionalization modules in different fields of specialization. Students spend two semesters abroad at two different partner universities of the METS consortium. When I applied for this Master, I had analysed the different modules each school offered and I chose KU Leuven (Antwerp) because it was specialized in Translation Technologies and ISIT (Paris) for its Communication module. My first semester in Antwerp was beyond my expectations. The courses were so enriching and very interesting. The teachers were professionals and they knew what they were teaching us, so everything was very pragmatic. I will never forget two of the teachers who were particularly incredible. Nancy Matis, a translation project manager, was a ball of energy. Before her, I was convinced I would be nothing other than a translator. But she taught us with such passion that today I could absolutely enjoy a PM job. There was also the web and software localization teacher, Valérie Etienne. If I had to define her in two words, it would be “terrifyingly experienced”. She was impressively talented and she taught me so much about localization. I might be a little bit subjective here, but I think that the KU Leuven training is one the best because it really is professional-oriented. In ISIT (Paris), things were a bit different. I had a lot of introduction courses because the aim is for students to see a little bit of everything. In general, it was only a repetition of what I had studied in Antwerp and since it was just introductions, I didn’t learn anything new. My timetable was pretty light, so I decided to use my spare time intelligently and I applied for an internship at a translation agency. I worked there for three months as a translation project manager and it completed my training perfectly. If I had known that both programmes were so similar, I wouldn’t have applied to ISIT, and instead I would probably have applied to Université Catholique de l’Ouest Angers, since the second semester there consists of an internship. In my opinion, it is absolutely essential to do an internship during your studies. What would I recommend to students wishing to apply for the METS? First, carefully analyse each school’s programmes to make a judicious choice. Your choice should be based on your personal professional plans for your future. Then, in your cover letter, you should show your interest for the METS and demonstrate motivation. Also, you should explain how your choice is related to your future career plans. 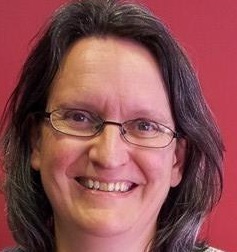 Marie Haps has twice received the European Commission’s EMT (European Master’s in Translation) Label, which has promoted high-quality MA programmes since it was first set up in 2009. For this first year of the Master, we had to choose one option (Terminology, Subtitling or European Institutions) and I decided to focus on Subtitling. We took part in the Brussels Short Films Festival, for which we had translated several short movies, and we also subtitled while the movies were being shown. It was a great and very professional opportunity for students. I also had a lot of technical translation courses, such as: medical, scientific, economic, legal, international relations and sight translation. The education at Marie Haps is multidisciplinary and provides an incredible background. I mainly translate from English and German into French, but I’ve also been translating from Dutch recently. 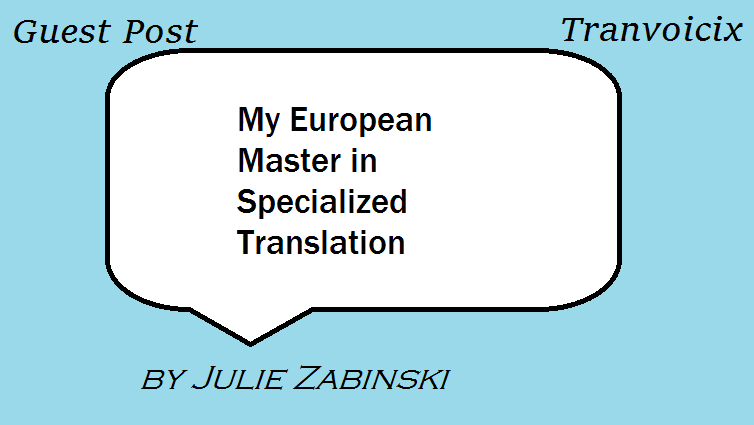 I have completed a BA in translation and interpreting and an MA in specialised translation. I did an Erasmus exchange in Cologne and spent one year of my European Master in Antwerp and Paris. 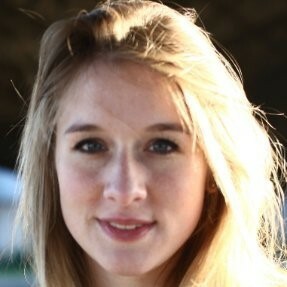 I now work in Amsterdam as a Web Editor for TravelBird. I wanted to have more experience in writing, which for me is a very important skill for a translator. After Amsterdam, I’d like to work as a translator or a project manager. I have a special interest in localization, subtitling, CAT tools and multimedia communication (community management, web design, blogging, editing, web interfaces, etc.). Please see the MA Translation and Interpreting Courses page for more reviews and details of programmes available in Europe. Previous PostBite-sized Tips No. 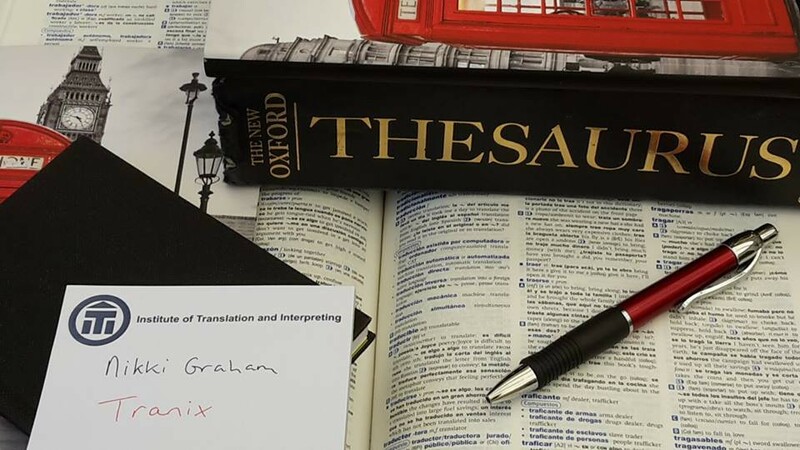 18: Spellings – Part 14 – Some Tricky OnesNext PostWhen should we apply extra charges to translation projects?